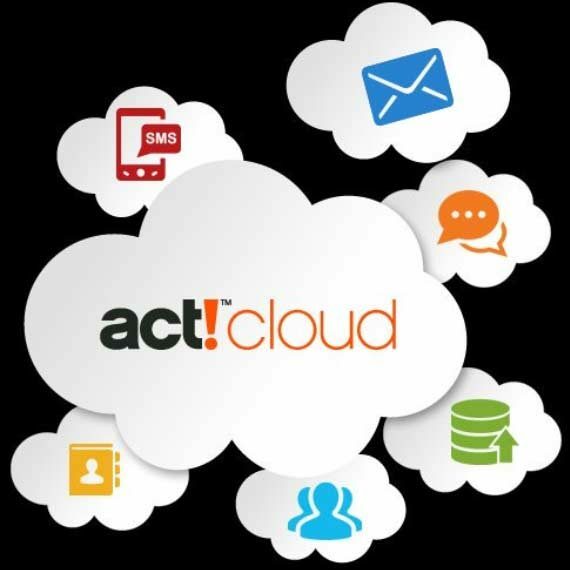 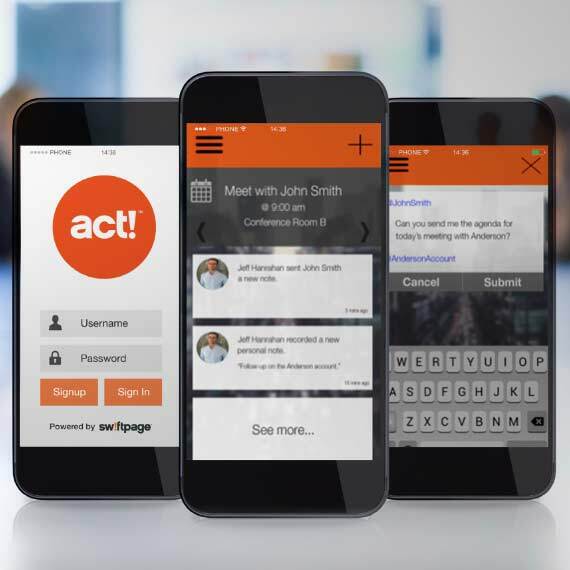 CRM Database Solutions in Ireland – Act! 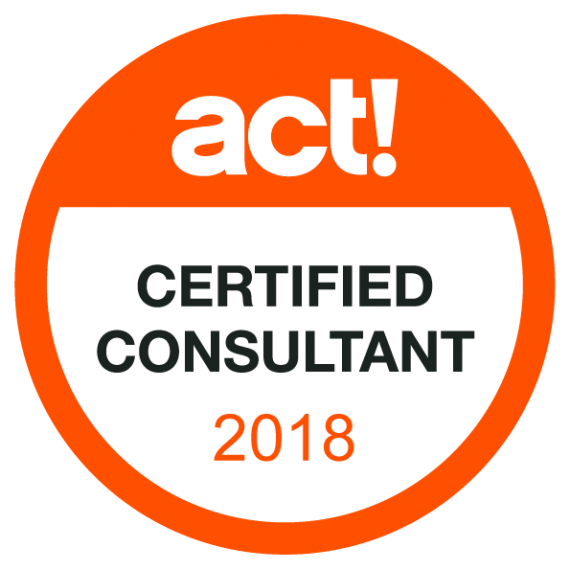 Certified Consultant | Upgrade your Act! 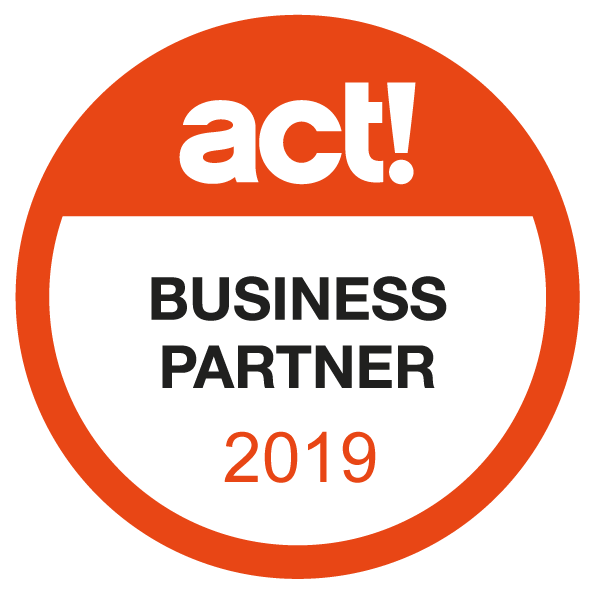 Existing Act! 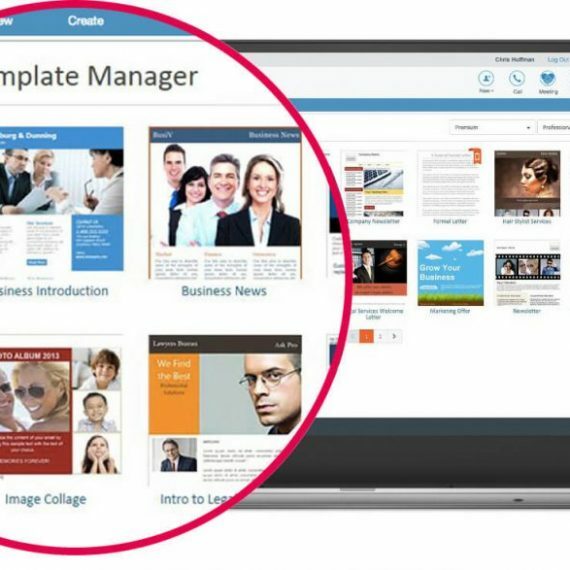 CRM Users? 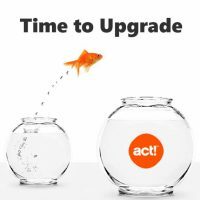 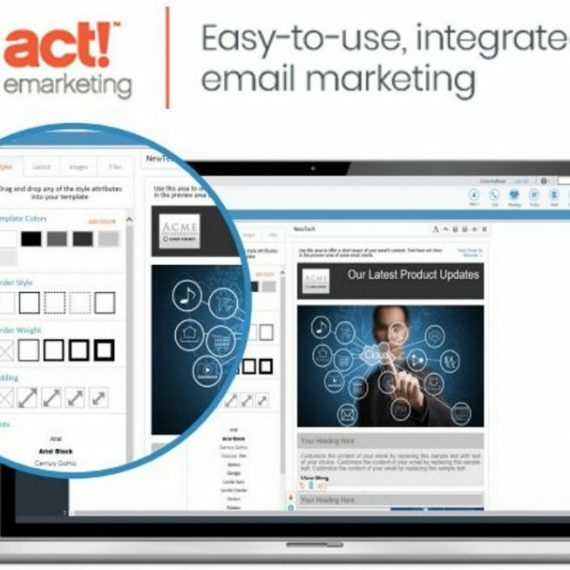 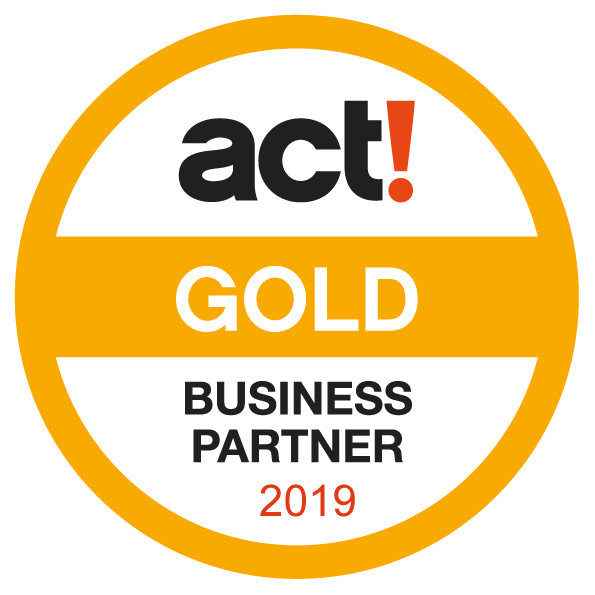 Upgrade to Act! 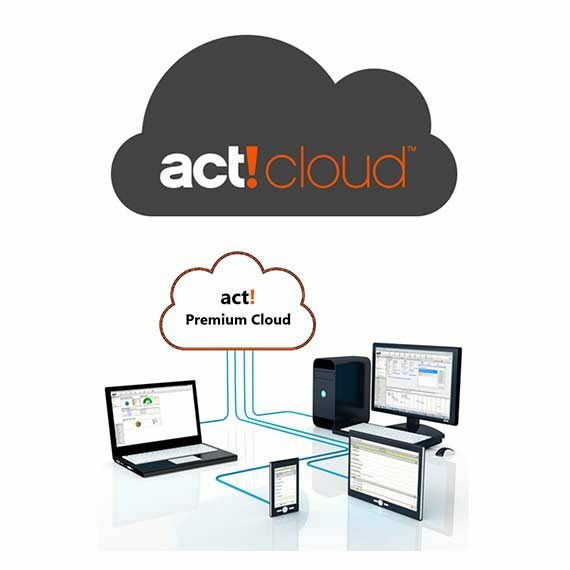 V21 Pro, Premium, Premium Plus, Act Cloud or Cloud Plus and avail of discounted pricing offers. 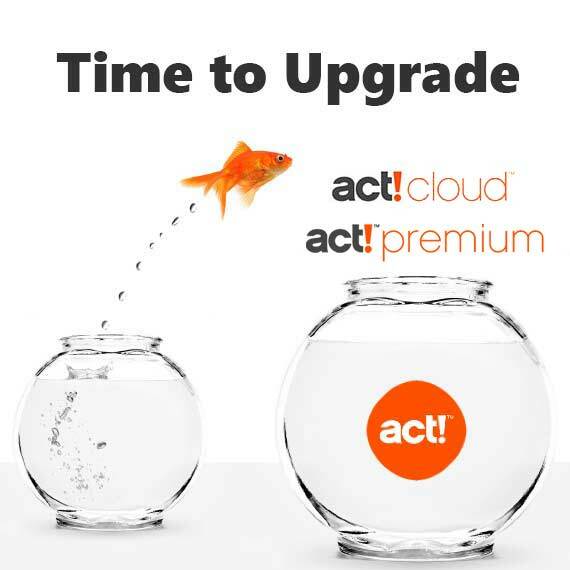 Please contact us on 087 236 3803 for specific upgrade pricing. 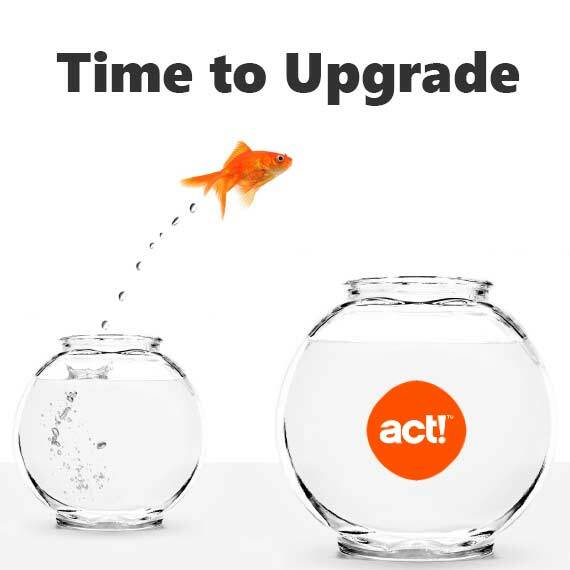 If you are looking to upgrade and add additional users or support at same time please contact us for price. 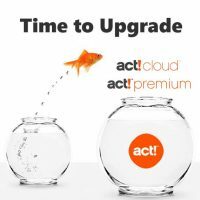 On An Older Version? 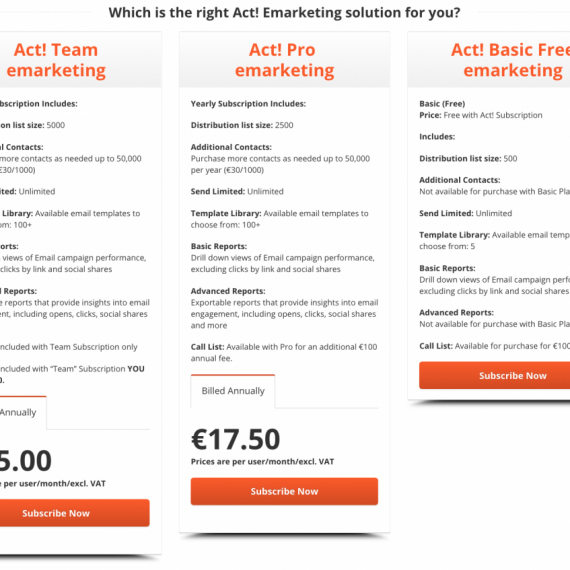 Contact us as there may be some special offers available.